Entertain. Enlighten. Inspire. That’s my goal. I’m an award winning author and a syndicated columnist, but I began as insecure and clueless. Along the way I took heart and advice from great journalists and now I’d love to help you, whether you are inexperienced or seasoned. After all, to be memorable on the page is a lifelong quest. Discover how Pulitzer Prize winning columnists convey a powerful message or opinion in 500 words or less. 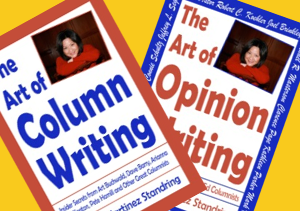 Discover the insider secrets to writing different types of columns - humor, opinion, lifestyle, fashion, religion, investigative, and more. The skills apply to all genres of writing. 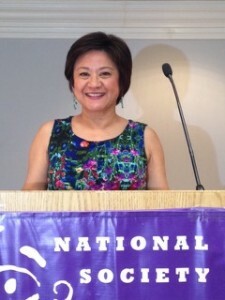 Suzette speaks at national conferences and universities on a variety of writing topics, and gets high marks from attendees for her animated and engaging style. 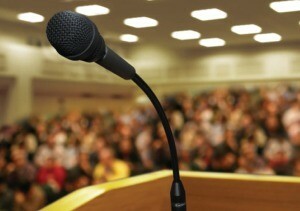 (She is an award winning member of Toastmasters.) Find out what she can do for your group. 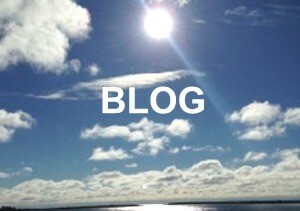 Take a moment and be entertained on my Blog. I’m a syndicated spirituality columnist with GateHouse Media. I’ve also published humor, opinion, and lifestyle columns with The Huffington Post, The Boston Globe, Humor Outcasts, and others. FREE SHOW, Sunday, August 13, 7 p.m. The Mixed Greens Comedy Show presented by Mindy Mazur Laughs and Comedy. I'll be doing a comedy routine about petite women. Know any? 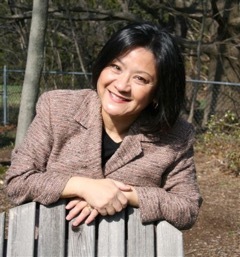 Sept. 9, 2017 Cape Cod Writing Retreat with Suzette – Limited Space! Suzette's home on Cape Cod, 10 a.m. to 3:30 p.m.
Once again, I offer a private writing day retreat on Cape Cod (East Falmouth). On Saturday, September 9, 2017 I will lead the group in guided exercises designed to reveal writing that is authentic and vivid. The experience will keep attendees safe, alert, and relaxed. The writing will flow and be full of surprising insights. Light breakfast, healthy lunch, and afternoon snacks included. After 3:30 p.m. explore seaside walks or play at a nearby beach. Downtown Falmouth is only minutes away by car, and offers great restaurants and shopping. Make a day of it on Cape Cod. What do editors love? A novel viewpoint can lead to column syndication. A good story can go viral. Find out what compels readers whether the writer does PR, writes columns, or reports news. How do you turn a calendar item into a news feature? Learn the elements of a good pitch and discover the use of emotion and five sensory zest in writing to fuel widespread coverage and a faithful readership.